I've officially been blogging here for two years! It all started with this post about how much I dislike gardening (because of the worms). Not much has changed since then as regards my aversion to the crawling creeping slimy little things, but I have come a long way in adjusting to farm life. When visiting my family last week, actually, they remarked upon how my wardrobe, topics of conversation, mannerisms, and demeanor have all been "countrified." And I like it. I love this way of life now! Thank you all, dear readers, for making this blog such a (prepare for a litany of trite words) fun, rewarding, fulfilling, enjoyable, fruitful, and beautiful experience. Thank you to my husband, the dearest love of my life, who encourages me daily in this venture. Quite often I can only get over writer's block because I can't wait until he gets home to ask, "What was my City Wife up to today?" I dedicate this blog for the rest of 2011 to Our Lady of Czestochowa. 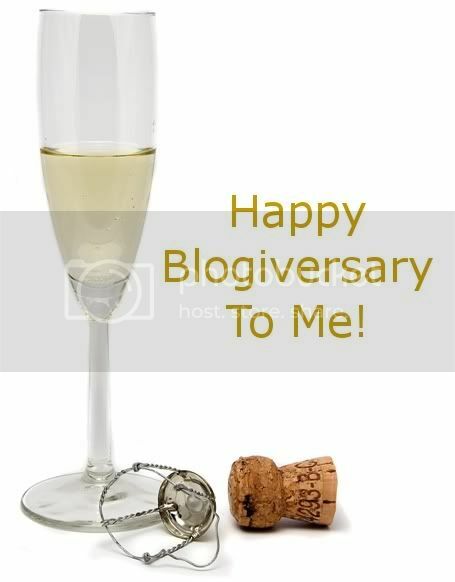 Here's to another two years of happy blogging! I Love Our Lady of Czestochowa! Happy Blogging, congratulations for being so very Consistent! Heh heh! "Prepare for a litany of trite words" -- I'm going to adopt that one; thank you. Yes, she's my favorite title/image of Our Lady, and I don't know why. I just love her :).